At Pool & Sons, we offer a wide range of domestic and commercial services to our clients. Below are a few of the main services that we can offer you to complete any work you have in mind. Each of our industry specific contractors is highly experienced and well accredited within their respective fields. We can carry out Internal and external alterations on both a domestic and commercial basis. 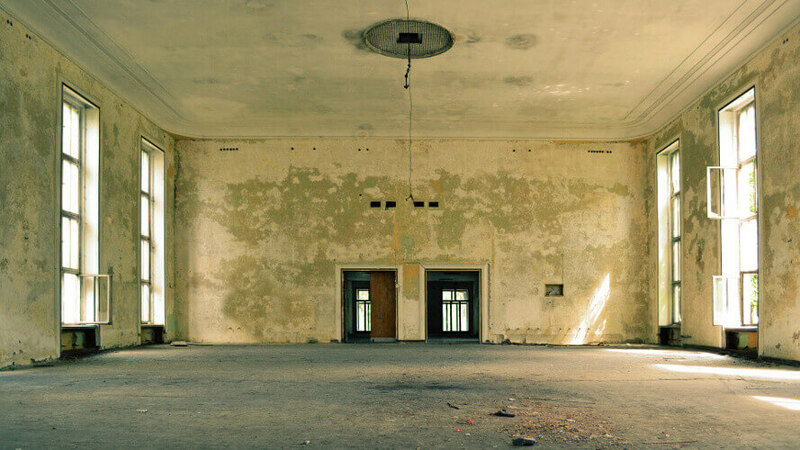 We are able to offer room remodelling, removal of internal walls, cutting door openings, and extensions. Where necessary, we also work with local architectural and structural engineers to aid the completion of works. 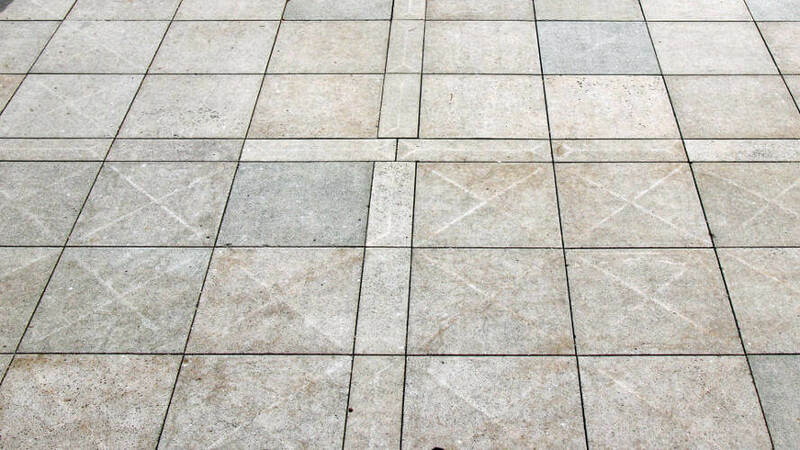 Our ground working services include a variety of hard landscaping practises such as drive way creation, curb laying, drainage and patios, and general construction. 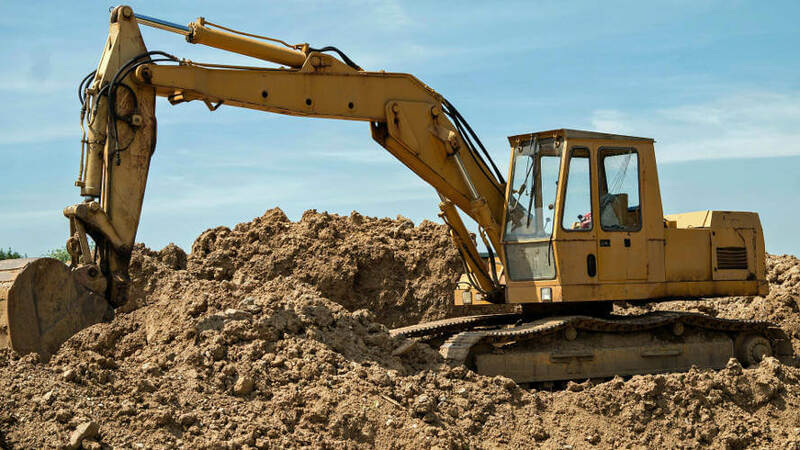 If you’re looking for groundworks to be completed but you don’t see what you need in this list, please get in touch as we will most likely be able to help. 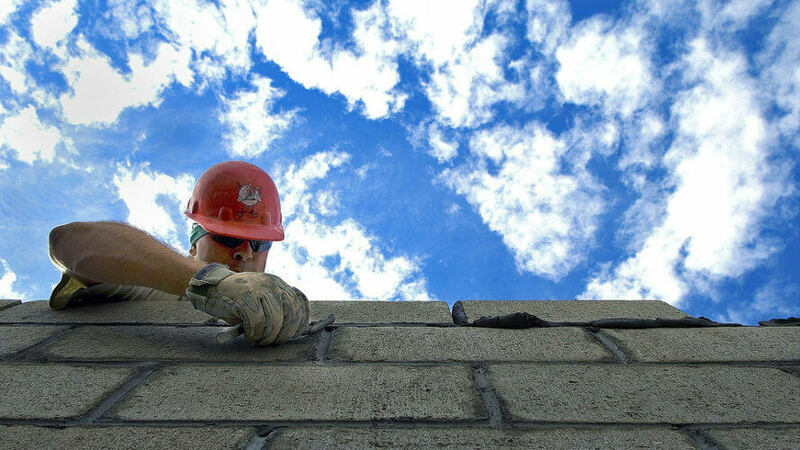 Our experienced brick workers are able to provide minor repairs and pointing to extensions, houses and external wall construction. They are also capable of delivering brand new heritage and traditional brick work on all small and medium scale property construction. 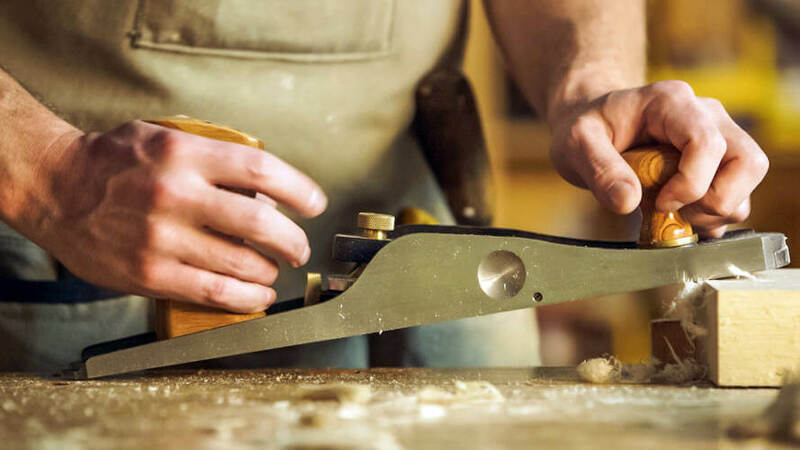 Our in-house carpenters are highly experienced in both first and second fix carpentry. First fix includes the construction of traditional cut roofs, truss roofs and timber frame work. Second fix includes the installation of doors, door linings, skirtings, etc. We work alongside highly experienced and trusted dry lining and ceiling contractors who are able to deliver both domestic and commercial drylining, partitioning and suspended ceiling services. 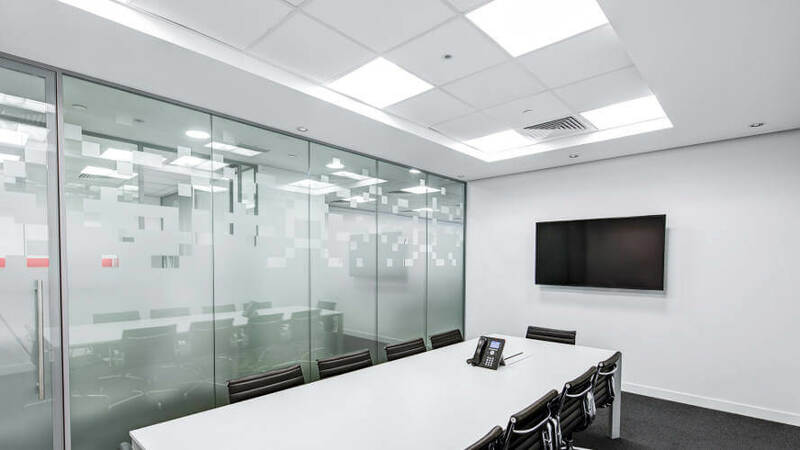 We have a vast amount of experience installing commercial ceilings and partitions in many schools all across Hampshire and the southern counties. We are able to offer all aspects of glazing from replacement of single pane windows to construction and installation of glazed windows and doors. 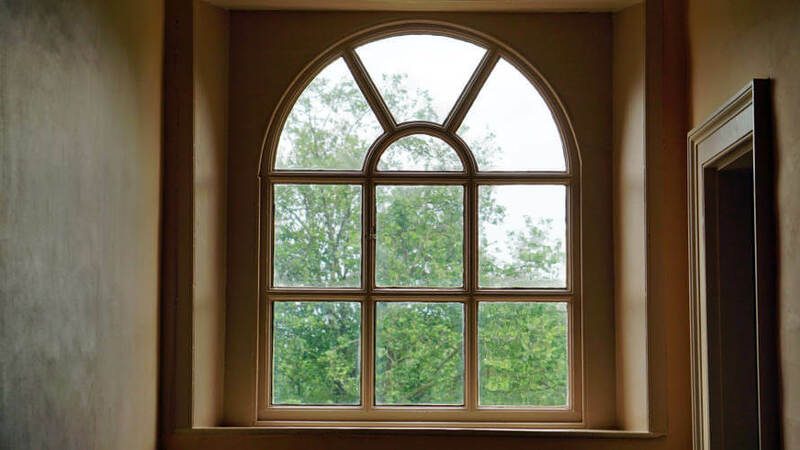 We can also offer bespoke window replacement for old and unusually shaped windows. 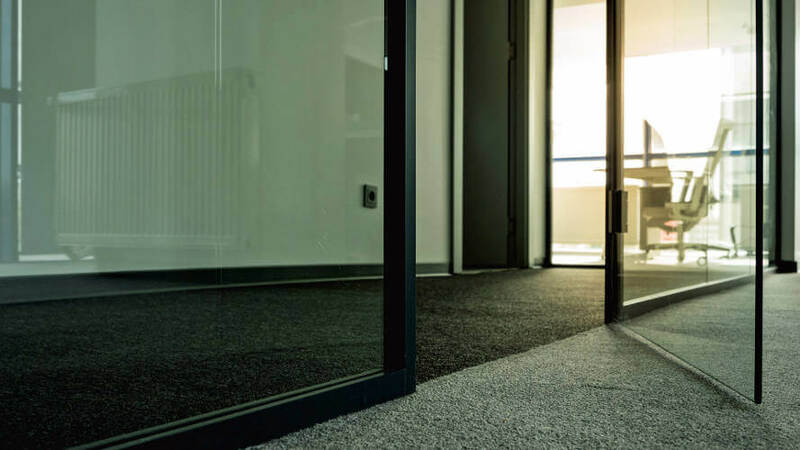 Our competent floor layers are available to supply and fit vinyl flooring, carpet laying and wood block flooring in both domestic and commercial environments. 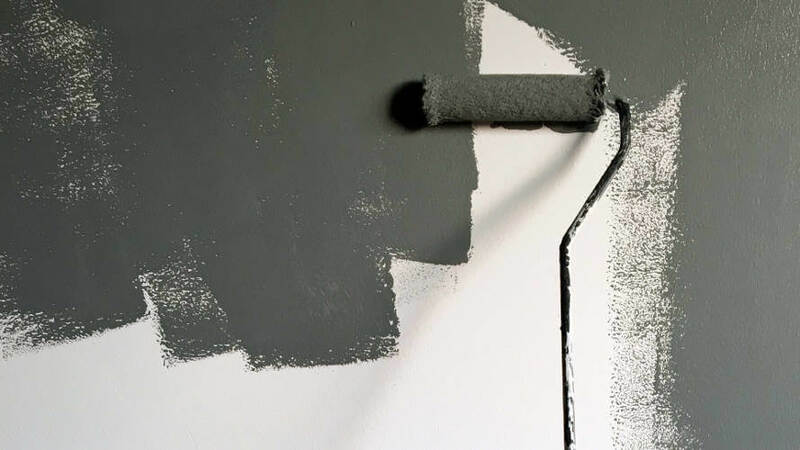 Whether you’re in need of a new coat of paint inside or out, our decorators are ready to provide painting, varnishing, and specialised finishes in both domestic or commercial situations. At Pool & Sons, we are happy to cover all aspects of kitchen installation including plumbing, electrical works and tiling. 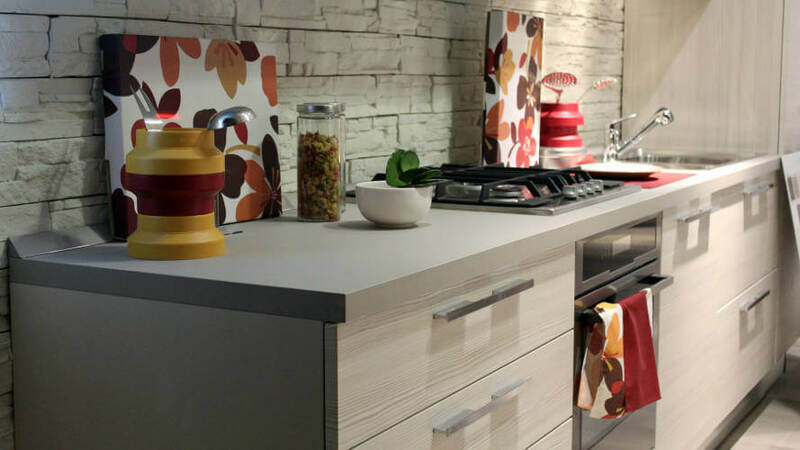 Our experienced team will be able to remove and install whole kitchens, both domestic and commercial, working closely with our clients to ensure they get the kitchen of their dreams. Just as with kitchens, our team is available to deliver domestic bathrooms and shower room installations and refurbishments as well as commercial toilets and wet rooms. 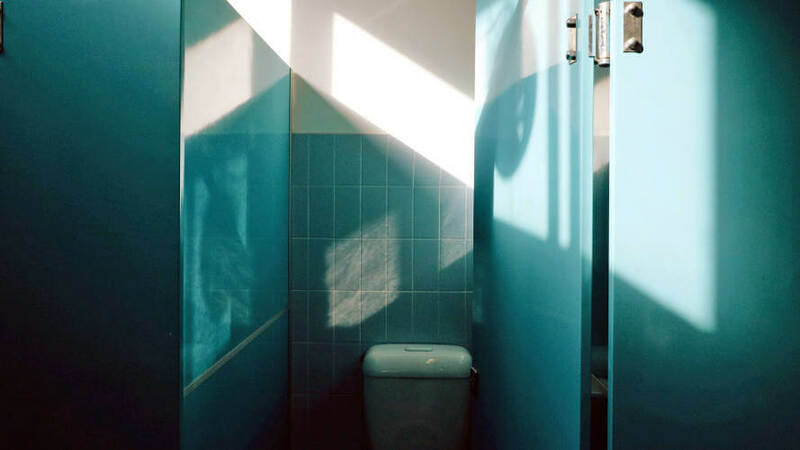 We also do large amounts of commercial bathroom work that include the installation of fitted cubicles and bespoke bathrooms with hidden cisterns. Both domestic and commercial fencing and paving is available for supply and installation. We are able to provide temporary surfacing and fencing for site security and safety as well as permanent installations. 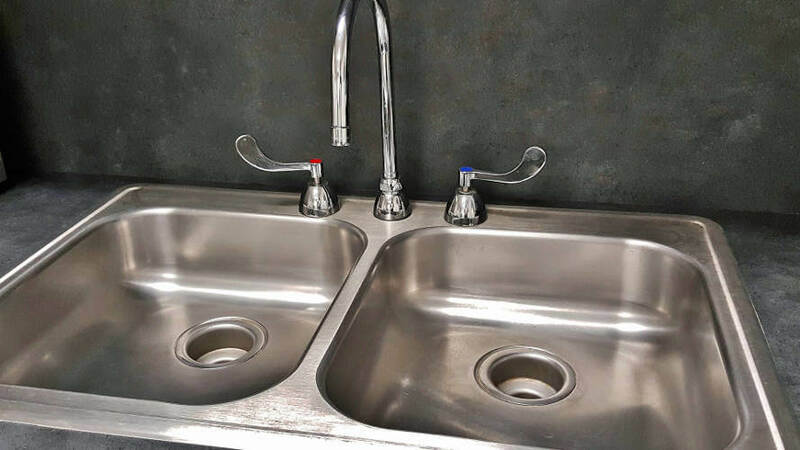 Our experienced and certified plumbers are happy to provide all aspects of general domestic and commercial plumbing including bathrooms, kitchens and boiler replacement. All our plumbers are gas registered and certified. 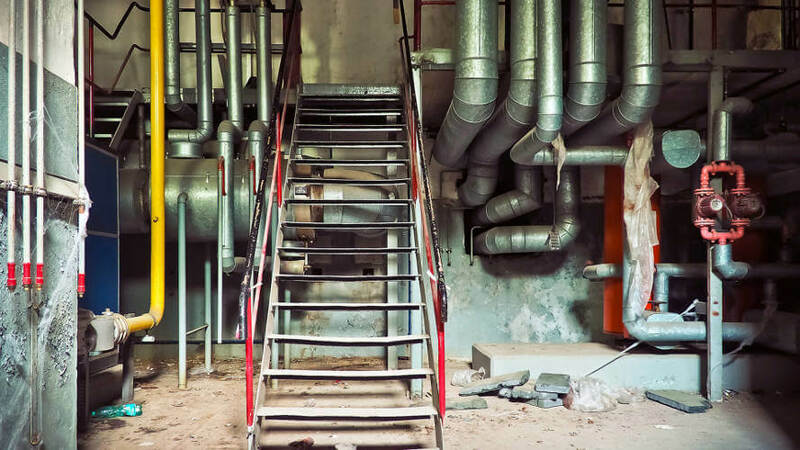 Working closely with experienced and certified mechanical engineers, we are happy to provide commercial plumbing services in properties such as schools and industrial buildings as well as boiler room refurbishments. 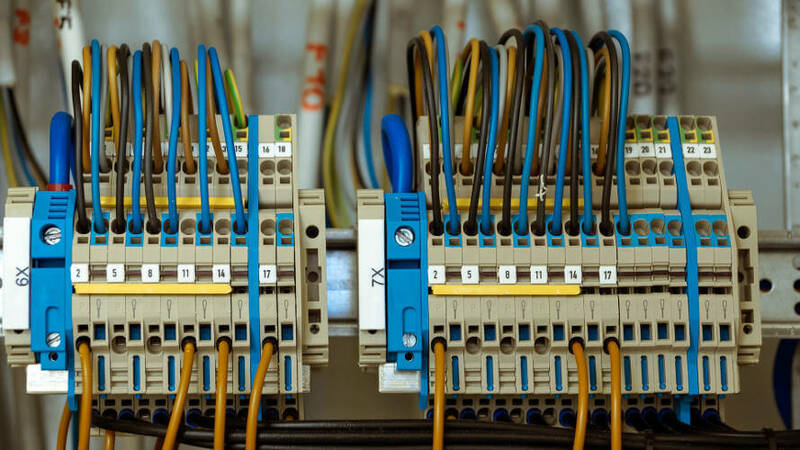 Working closely with experienced and certified electrical engineers, we are happy to provide all aspects of commercial and domestic electrical installation including rewiring, lighting, fire systems, etc.